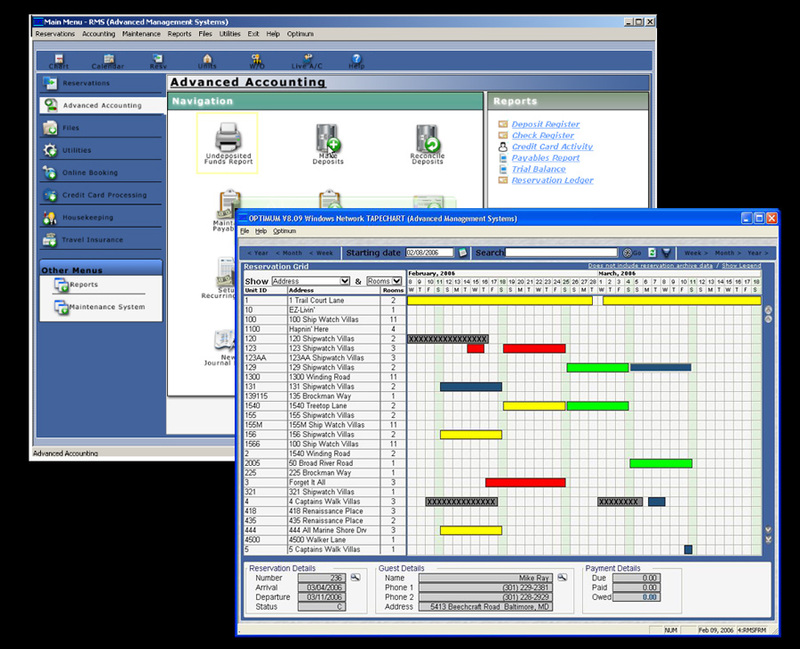 Since 1986, OPTIMUM Software Corporation has built and supported the OPTIMUM Data Management System; a relational multi-user database, development toolkit, and application operating platform for PCs and Local Area Networks. Today, hundreds of OPTIMUM applications are running at thousands of sites, all around the world...from the U.S. to the U.K., Puerto Rico to Poland, Argentina to Australia. We have been in the desktop database-application development business longer than Borland, longer than Oracle, and longer than Microsoft! Our senior staff has been building system software tools for 30 years! But OPTIMUM is much more than a relational database system...OPTIMUM is a complete environment for building and operating sophisticated single- and multi-user database applications. OPTIMUM includes our 4th GL Form Programming Language; a unique structured system for developing portable applications...fast! Our experienced developers build sophisticated multi-table, multi-user, OPTIMUM form-based applications in a few hours...not days...not weeks. Want some sample code to get started? No problem...use the DEFINE table wizard to build yourself a fully functional, multi-user app for your favorite data table in seconds. OPTIMUM's toolbox includes so many goodies...like Micro-ENGLISH...our advanced, SQL-like inquiry language and report writer...just the thing for those imaginative data queries, culling through information...getting answers...finding data outside the norm; letting your end-users manage by exception. Need to build a custom extension in C++? How about Visual Basic? OPTIMUM's library of database and application functions offer support for outstanding hybrid applications. You can build everything in OPTIMUM, or you can use OPTIMUM's Visual C++ and Visual Basic libraries to create that one special program or component you need and still retain complete integration to your other menus, data entry programs, and reports. These 100% OPTIMUM-based applications reveal outstanding developer power available within OPTIMUM's development framework. Developer support and incomparable product release compatibility is fundamental here! That's the kind of commitment our customers have come to rely on over the years...capability...reliability...operability. In fact, OPTIMUM single- and multi-user applications run from the same compiled object-code under Windows 10, Windows 8 and 7, Windows NT, Windows/XP, Windows servers, on Novell NetWare, Windows networks, and thin-clients! As they'll undoubtedly tell you, when you're ready to get complete, multi-user applications done on time and into your customer's hands, you'll choose OPTIMUM. OPTIMUM is a registered U.S. trademark.